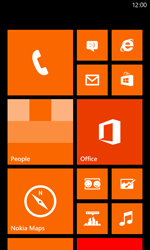 Use the synchronisation software on your computer to install the latest updates for your Nokia Lumia 820/920. 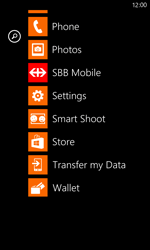 Connect your Nokia Lumia 820/920 to a computer with a USB cable and continue with the following steps. Tick Tell me when updates are available for my phone. 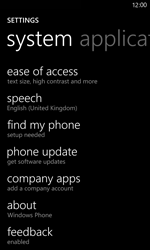 The Nokia Lumia 820/920 is now searching for software updates. 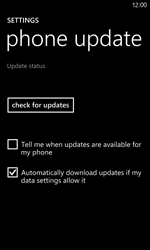 The Nokia Lumia 820/920 now has the latest software update.